P2 er en af de absolut mest solgte puttere i verden. The P2 Psycho pro putter is significantly more stable than it's older brother the P1. Targeted especially for pro-players the P2 works great for wrist-putts and fade-in shots inside and outside the circle. Due to it's stability the P2 works great for approaches and can even tackle strong headwinds. It is also a very consistent driving putter. Den meste solgte putter fra Discmania, i stift P-line plast. When you are facing a low ceiling shot where you need good glide and a strong finish the Felon is your answer. D2 is a very fast, over stable driver that is designed for strong throwers. Just slightly less stable than D1 this driver is good in all conditions and flies just as well into the wind as it does with the wind. Easy to learn and easy to throw. 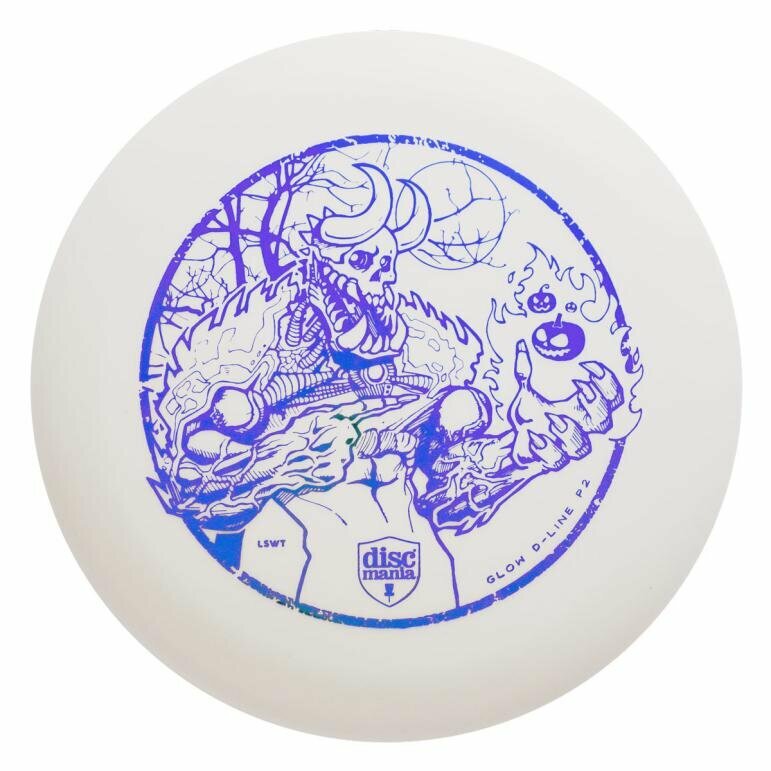 Awesome disc both for putting and approaches. Best seller. Håndklæde i fantastisk kvalitet! Finally! A great towel from Latitude 64 to carry on your DG Luxury Bag. En hårdfør frisbee til hunde - Og så kan den faktisk flyve! Westside Underworld er designet til den nye spiller. Den er understabil og har en lav profil, hvilket før det nemt for nye spillere at få den op at flyve langt.